Are you ready to spend lazy afternoons gazing out at the ocean and long evenings dining and dancing? Of course you are, but before you start out on your cruise, you have to get to the ship. Don’t spend too much time or money trying to find Manhattan Cruise Terminal transportation. 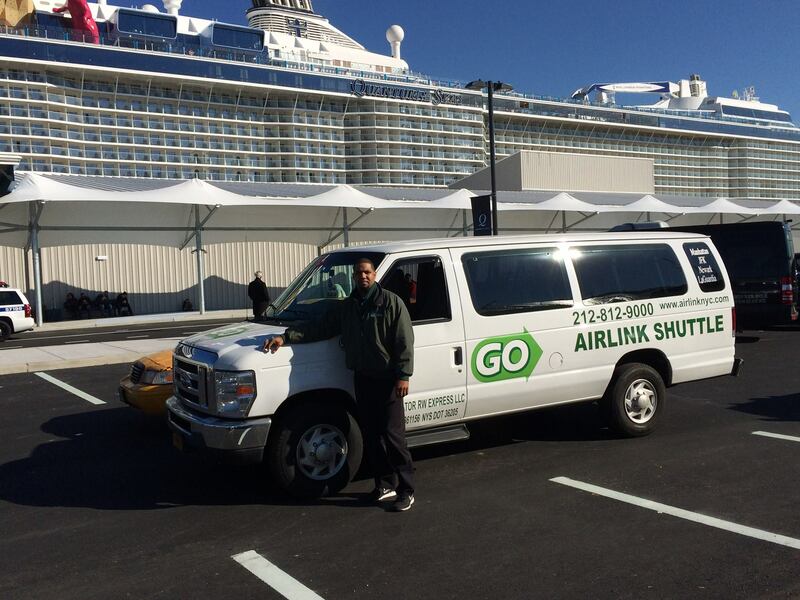 Just book shuttle service to Manhattan Cruise Terminal with GO Airlink. Our shared ride service is affordable and available whenever you need it. Book online from any internet-enabled device. You’re already busy packing and scheduling time off from work. The last thing you want to do is spend an hour on the phone trying to book shuttle service. Our website takes just a few clicks to get your ride set up. No frazzled search for your ride when you land. We’ll be waiting for you! Just ask your terminal’s transportation desk where to find us. Nobody around? Dial #18 on the airport phone. You’ll meet awesome people. GO Airlink is a shared shuttle service, so you’ll be riding with other excited travelers. 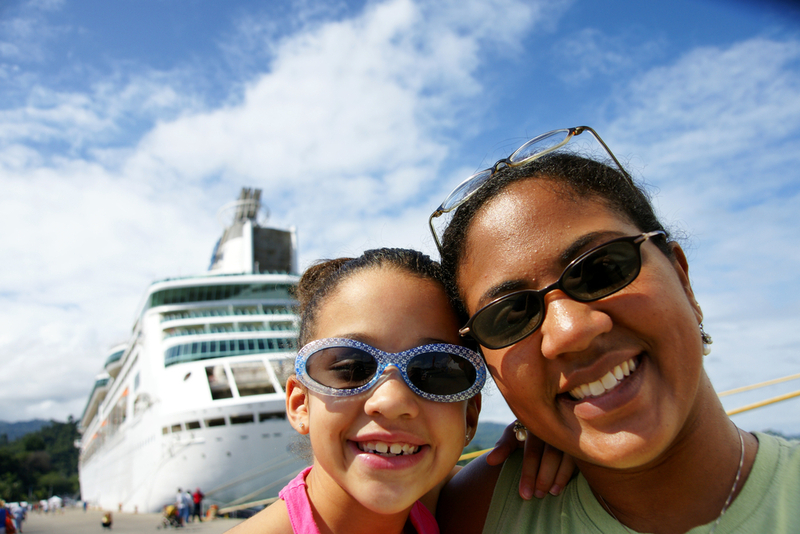 Discuss your destinations and make a new friend on the way to your cruise terminal. Nobody else on your shuttle? Our drivers aren’t too bad at holding a conversation, so feel free to strike one up. Super easy drop off. Other shuttles drop you in a central location and leave you to fend for yourself. Not cool, and we know it. We’ll take you right up to Manhattan Cruise Terminal, so all you need to do is find your way to your ship and sail off into the sunset. Book your Manhattan Cruise Terminal shuttle! GO Airlink is an official license of New York and New Jersey as well as licensed by New York City. Are you ready to book your shuttle service to Manhattan Cruise Terminal? Hop online, schedule your time slot, and we’ll be there when your plane lands.